We are dedicated to helping you save money and help the environment at the same time. 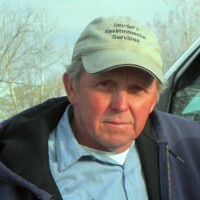 View our "Environment Tips" page for helpful suggestions. SES is here to help you with your sewer and drainage needs. To schedule a service call, just click the button below. 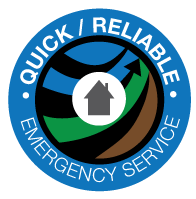 SES offers quick and reliable emergency service, specializing in residential and commercial septic tank and sewer drain cleaning. We treat customers the way we would like to be treated and strive to assure that our customers are happy and satisfied with the work that is done. Our service areas include the following areas: Shelbyville, Edinburgh, Trafalgar, Nineveh, Greensburg, Nashville, Brown County, Maumee, Brownstown, Crothersville, Seymour, Rockford, Vernon, North Vernon, Napoleon, Westport and Columbus. Call SES at 812-579-5974 today. 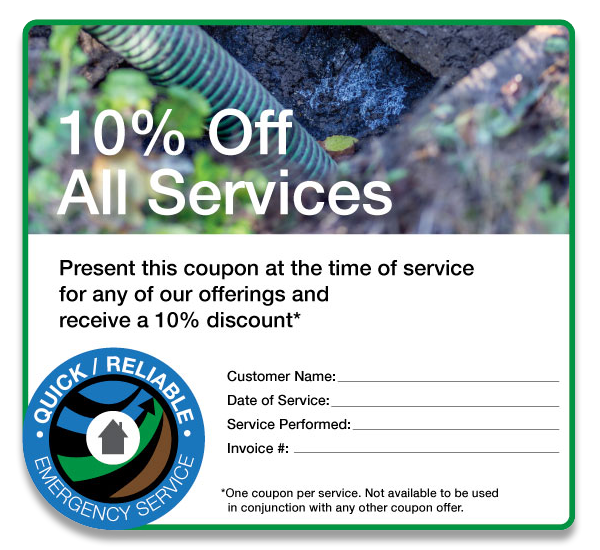 SES offers a full array of services to assist with sewer and drainage needs. 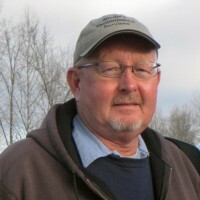 Our full services include septic tank and sewer drain cleaning, sewer-line video camera inspections to find blockages, vacuum truck service, commercial grease trap cleaning, hydro-jetting, pipe camera inspection and locating, installations and professional septic tank inspection. Our technicians can identify the problem you are having and recommend repair options onsite. We also want your septic system to remain productive and viable through its life cycle, so we can provide tips on septic system maintenance. Call SES today for more information on our services or to make an appointment. We have been helping customers since 1989, and we look forward to serving you. Click on the image below and print the coupon. Present the coupon at the time of service and receive a 10% discount. When your problems run deep, you need an expert. SES stands ready to help you with your sewer and drainage issues.